Holtwood Summer Fayre will be on Saturday 7th July between 12.00 & 4.00. 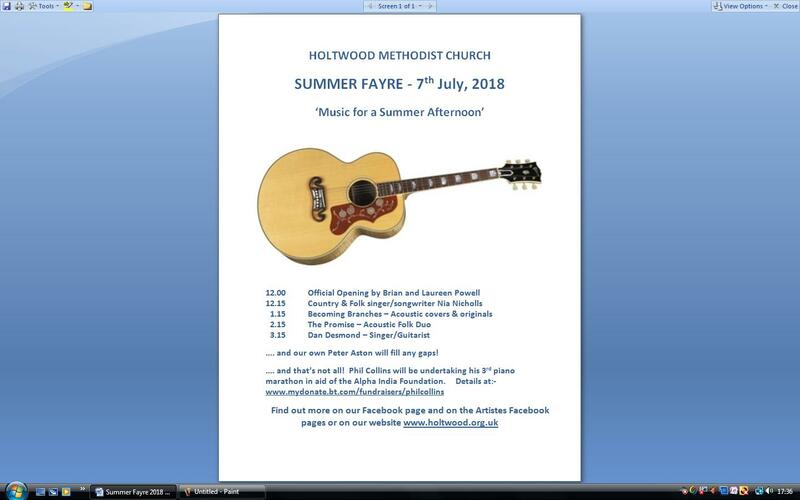 As well as the usual array of stalls, games, strawberry cream teas and an opportunity to chat with friends old and new, there will be a full programme of musical entertainment appropriate for a summer afternoon. And here it is – just click below. Hope you can join us!